Heck, the band formally known as Baby Godzilla, wrestled to the ground by a Japanese cinema giant who legally halted them from using their band name, will be releasing their new single ‘The Breakers’, to be released digitally through the newly-founded label NPAG Industries on newly-founded label NPAG Industries. ‘The Breakers’ is a jarring, bolt of noise that will rip through you like lightning, before descending into a doom-laden, monstrously heavy riff that will leave you withered and weak. It’s a song about relationships, about break-ups and escape. A debut Heck album is set to be released in 2016 through NPAG Industries, but before that you can pre-order the new single on 1st October. In conjunction with news of the single release, the band are also out on the road over the next couple of months. Catch the band live on the following dates. 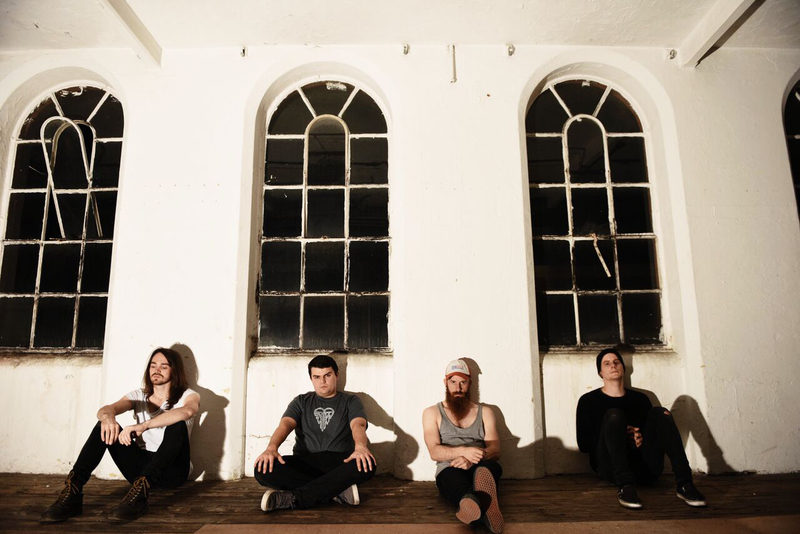 Tickets available from http://www.abandcalledheck.com this Friday. Heck have already cemented their reputation as one of the UK’s most deranged, unhinged live bands, through an endless touring schedule, explosive live shows and a series of eye-gouging videos since their formation in 2012.